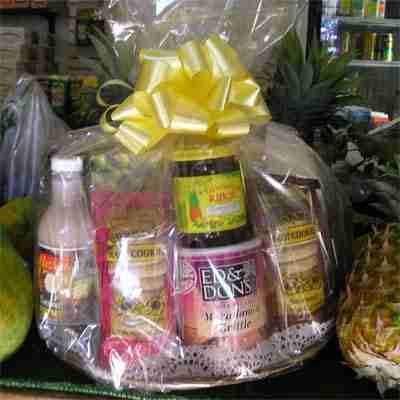 GIFT BASKETS WE SHIP TO THE MAINLAND U.S.
Prices shown include shipping. 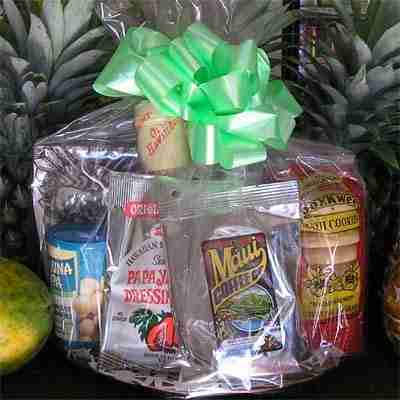 All our products are shipped with care via FedEx, using 2-day service from our store in Lahaina Maui. We use this service to avoid having pineapples sit in transit over the weekend. 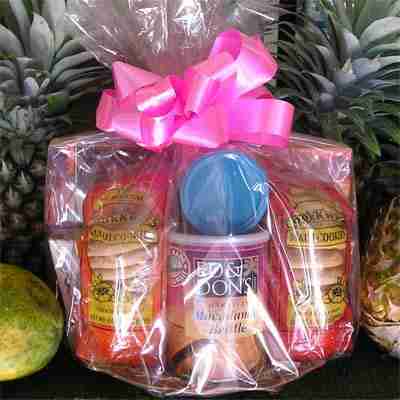 This service guarantees delivery within two days from the shipment date, not two days from the order date. 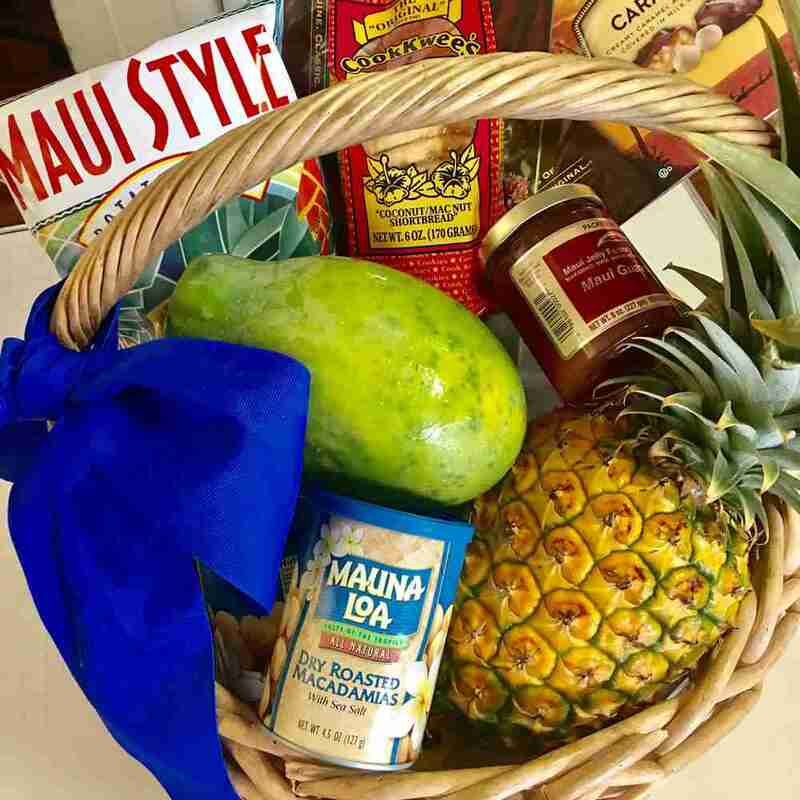 Fresh pineapple shipments are only sent out on Mondays, Tuesdays and Wednesdays.